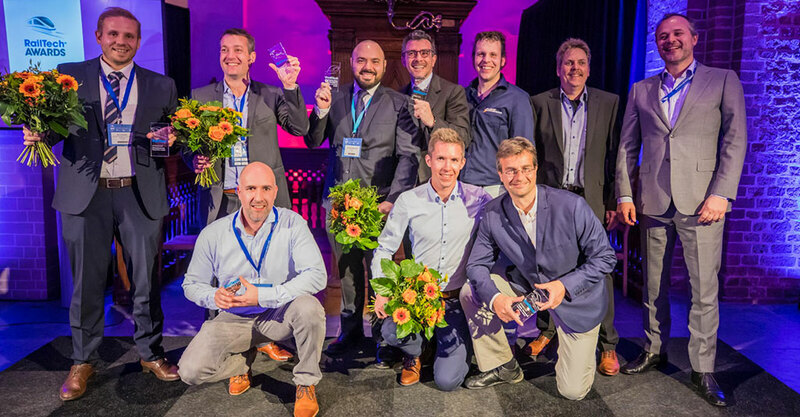 Within the initiatives connected to the RailTech Pro Innovation Awards 2019 event, Esim won two Innovations Awards for the categories “IT Innovation” and “Industry Award”. 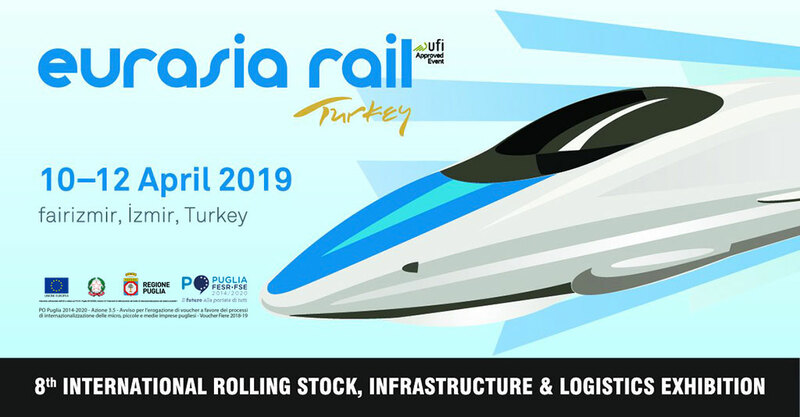 We are looking forward to meeting you at stand B790 of Eurasia Rail, one of the three biggest railway exhibitions in the world, gathers the railway sector on 10-12 April 2019 at Fuarizmir! 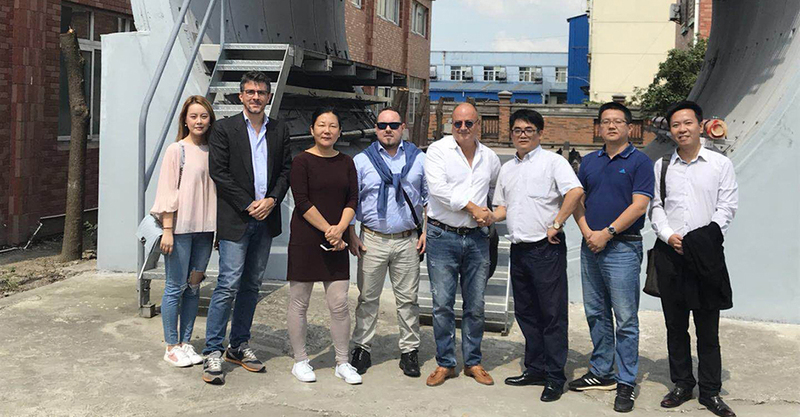 ESIM shows its innovative solutions at SARI (Shanghai Advanced Research Institute, Chinese Academy of Science). 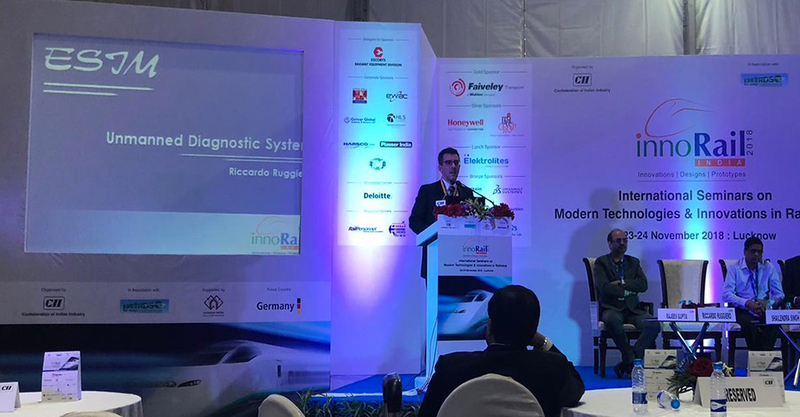 ESIM showed its products and technologies at InnoRail India 2018 during the International Seminars on Modern Technologies and Innovations in Railways. 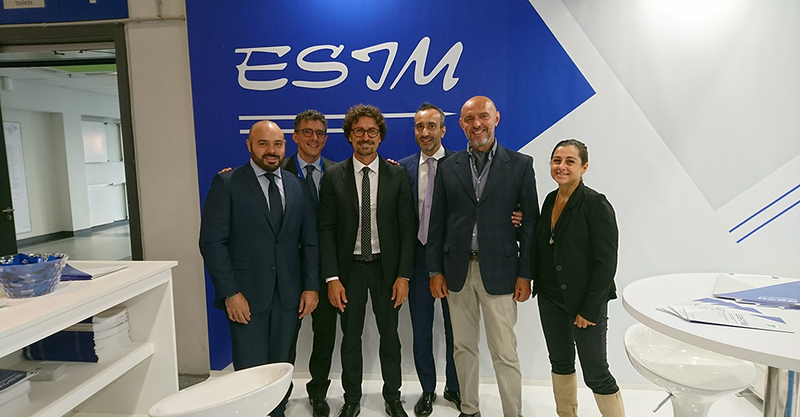 Berlin 18 September 2018, the Minister of Infrastructures Danilo Toninelli at the ESIM stand. 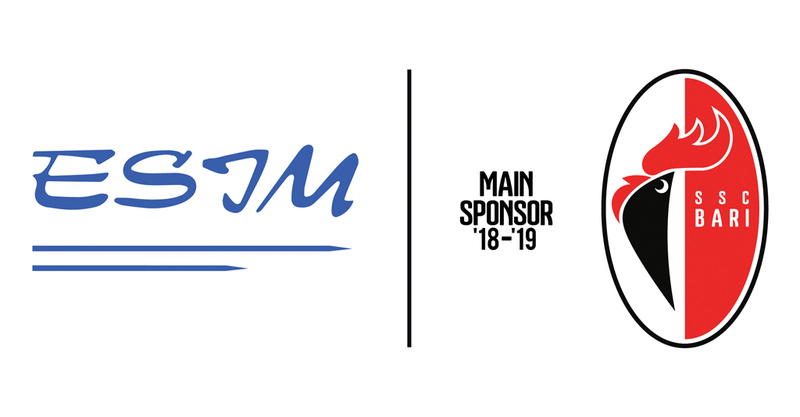 In the last 25 years, E.S.I.M. developed important competences in railway diagnostic system, after first experiences in design and production of railway signaling and electrical traction systems. Actually E.S.I.M. takes advantage of direct collaboration of 15 engineers, 25 employees and 80 qualified workers; E.S.I.M. has many and technologically advanced equipment which allow a full and professional efficiency in national and international field. The achievement of a series of patents in last years make E.S.I.M. a cutting-edge society in railway installations context.